Our experienced WeatherMakers technicians handle all types of residential and commercial HVAC services, from simple repairs and tune-ups to complex installations. We repair and install most brands and types of furnaces and boilers. Our Edmonton-based company is licensed and insured, and all our work is fully guaranteed. Whether you’re looking for boiler or furnace maintenance, an inspection, or a brand new furnace installation, WeatherMakers can do the job. If you are not 100% satisfied with the heating system service we have provided, we will return for a free follow-up repair or provide you a full refund. Sign up today for a Comfort Club membership. Membership guarantees front-of-the-line service, a FREE heating system inspection, and up to 20% discount on all services! 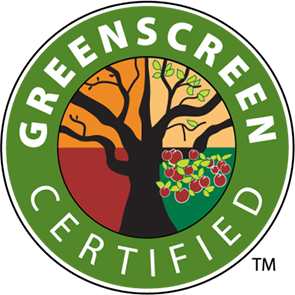 WeatherMakers is a Green Screened company and is committed to improving energy efficiency at work and in the field.